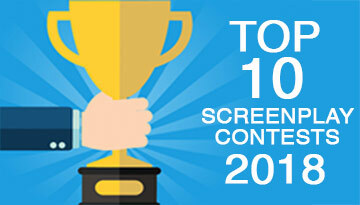 HERE’S A LIST OF OUR 10 MUST-ENTER SCREENPLAY CONTESTS OF 2018, full of opportunities to get your screenplay produced, win industry representation, boost your profile as a screenwriter and move your career forward another vital step. 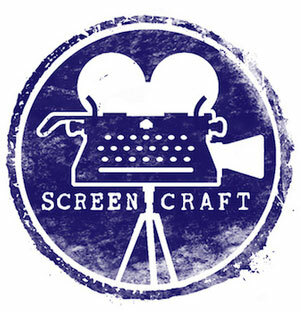 Want to keep track of all these screenplay contest deadlines? We also provide you with one of the most comprehensive screenwriting competition calendars on the web. By best prize, we don’t mean the biggest cash amounts available. While that would definitely be a fantastic reward for all the time and effort you’ve put into crafting a competition-winning script, the money won’t necessarily help you advance your career, and that’s something that you really should be looking for in any screenplay contest you choose to enter. Here’s our guide, in no particular order, to the best screenwriting competitions to enter this year. Each one does more than just putting money in your pocket. They’ll help you land representation, meet the right industry professionals, and hopefully also result in your script actually being made. Sorry, but we couldn’t help but blow our own trumpet here! Our contest boasts an industry roster of 80+ renowned production companies, agents and managers, all lined up to read the winning scripts as well as our 35 OSCAR, GOLDEN GLOBE, EMMY & BAFTA winning judges. We’ve helped over 40 writers gain representation, option, sell, and even have their screenplays produced. Partnering with Coverfly, entrants have the choice to make their script available to hundreds more industry professionals on their platform for no additional fee. We also have a fantastic Short Film Fund where a $9-$15k production grant is up for grabs, with our first year short winner premiering her film at 2018’s Tribeca Film Festival. 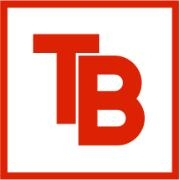 We were listed as one of 2018’s Top Screenplay Contests to enter by Moviebytes. 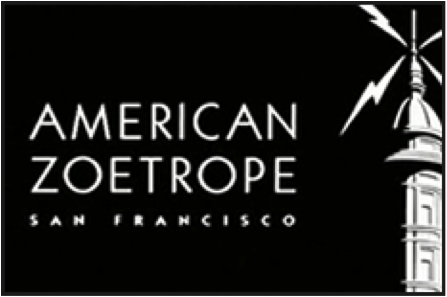 Established by Francis Ford Coppola’s motion picture production company, Zoetrope, this lesser known contest is great for providing excellent Hollywood industry exposure to its winners. Not only is there £5,000 on offer, the winner and ten finalists are all considered for representation by some of the biggest agencies there is, including William Morris, CAA, & Endeavor. The wining script is also considered for option by some major production companies too. One of the most attractive things about the many prizes on offer here has to be an all-expenses-aid trip to Los Angeles for mentorship meetings at five major studios, and we mean major! Warner Bros, Fox, Universal, & Sony are on this impressive roster. There’s also complimentary passes to Robert McKee’s legendary STORY seminar, that’s probably worth its weight in gold too. *Submissions open October 2018, check website for details. Winning a smaller contest doesn’t mean much if no ones heard of it, but if the prize on offer is three meetings with industry leaders chosen from their panel of UK based producers, TV/Film execs, and agents, then it’s still worth entering. This is a great UK based contest boasting a panel of high quality judges onboard to read every finalists script. 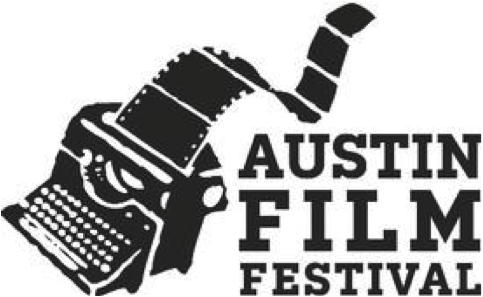 The Launch Pad is offering a Guaranteed Option Prize partnership with producer Adrian Askarieh and his Prime Universe Films, but that’s not all! They’re also giving the winner script a Guaranteed Signing Prize with Echo Lake Entertainment, so not only does the winner get their script optioned, they get an agent as well. That’s one heck of a prize to win. There are generous amounts of cash to be won here too, but what’s more appealing are the promotional services offered by the contests co-sponsors, InkTip, TV Writers Vault, and Roadmap Writers, which will each actively publicize the winning script. 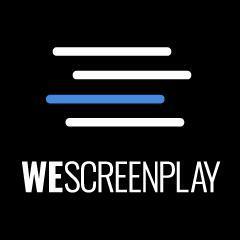 WeScreenplay’s mission is to provide industry exposure and support to screenwriters who are looking to have their stories told. The final round of judging will be completed by the industry jury of managers, directors, execs, and producers. This is one of the screenplay contest staples. Although it’s one of the most submitted to competitions, a win here will certainly get your name noticed. Again, there’s a whole host of established production companies and industry professionals on the judging panel to view the winning screenplay. This one’s more about the prestige than the prize, but beating over 6,000-7,000 entrants to do so, is nothing to sniff at. 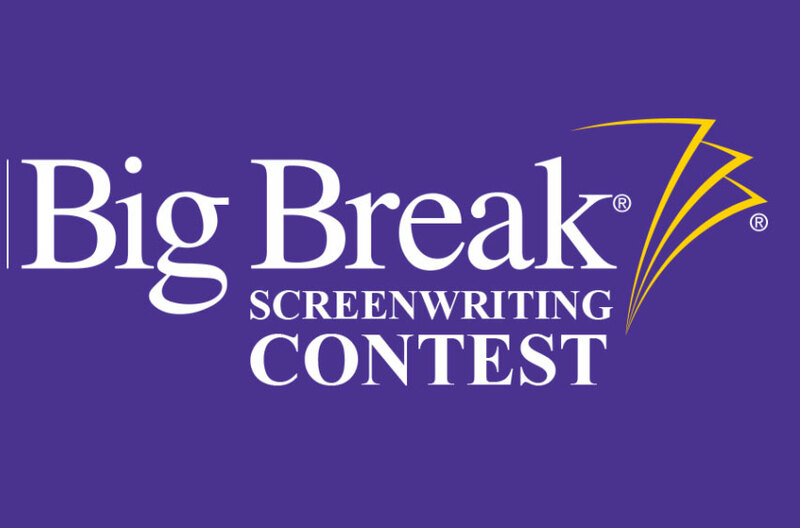 If the $80,000+ in cash and prizes wasn’t enough, many writers have had screenplays optioned and produced already off the back of being winners and finalists to this contest. 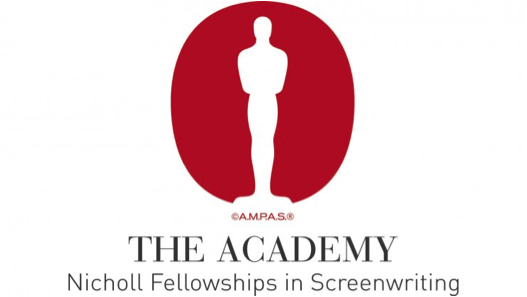 Not only is the winner flown to Los Angeles to meet producers and execs, they also receive a NYFA fellowship to boot. This contest is quite possibly the most prestigious of all the screenwriting competitions out there and by far the best one to kick-start your writing career. 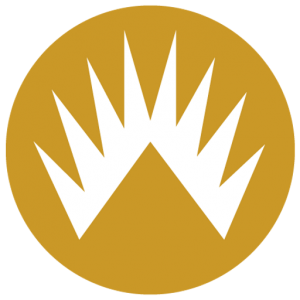 Winners receive a whopping $35,000 fellowship from the Academy of Motion Picture Arts and Sciences, but the biggest benefit has to be the amount of industry interest that the winning name generates.